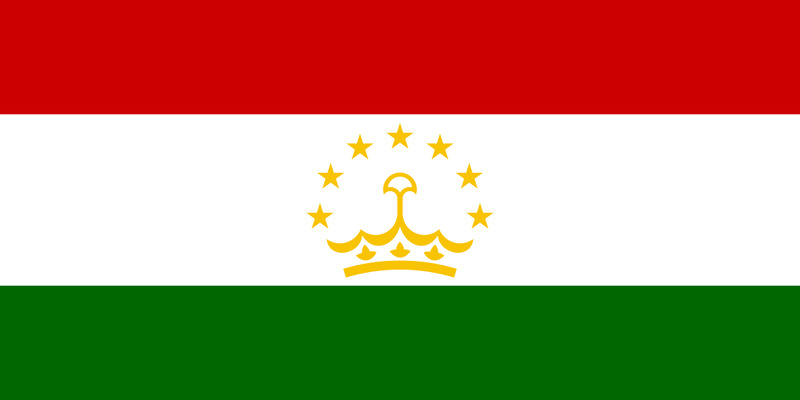 Coming from Kazakhstan, the next STAN is Tajikistan. 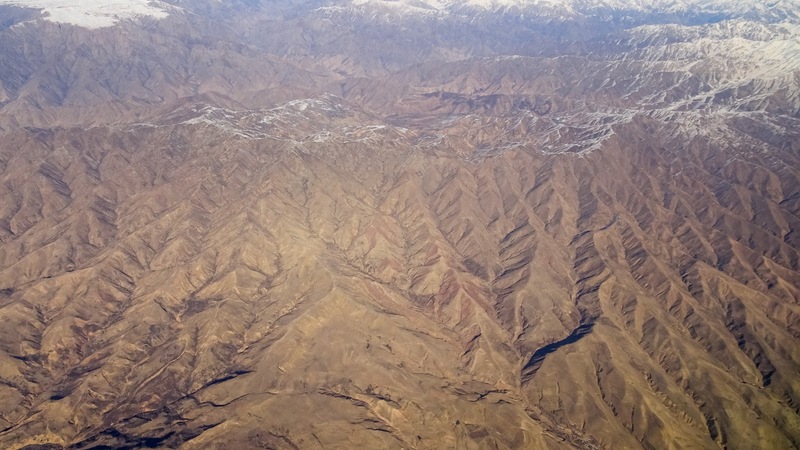 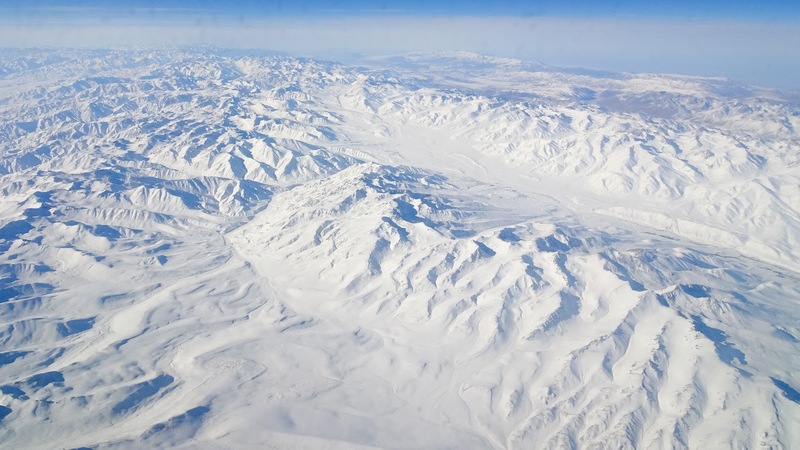 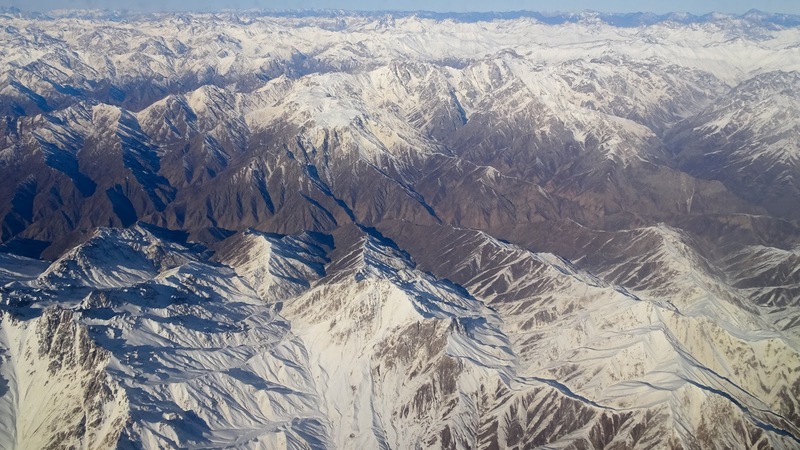 The flight over the mountains between Kyrgyzstan, Uzbekistan, Tajikistan - so pleasant to watch down on those flat looking Alay Mountains which cover 93% of Tajikistan territory. 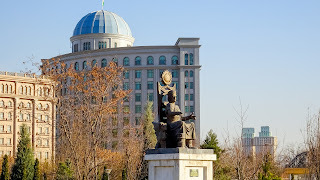 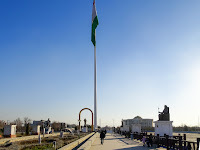 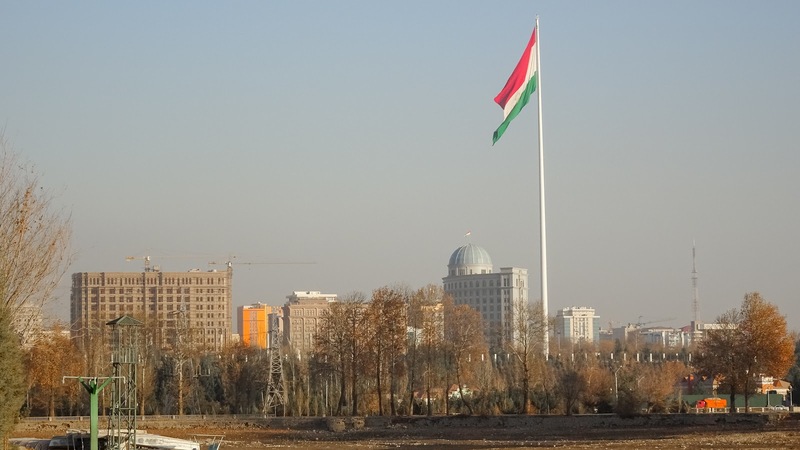 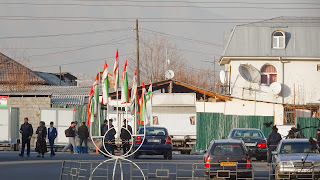 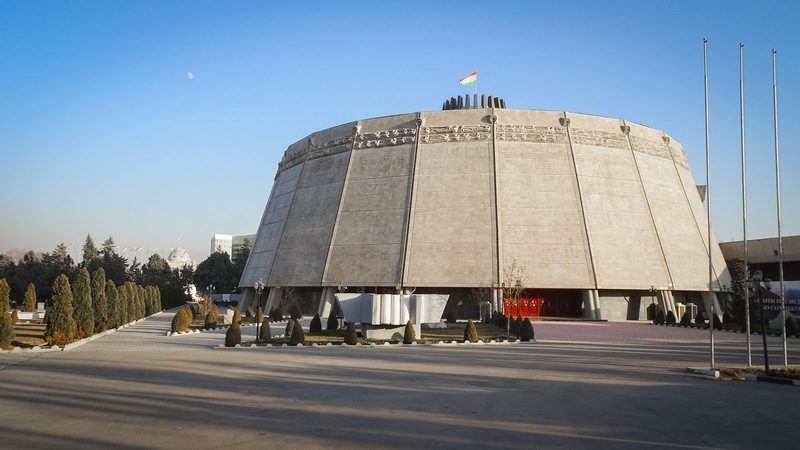 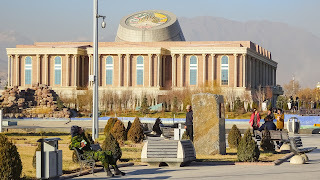 Originally, I planned to stay a bit longer in Tajikistan and its capital Dushanbe. 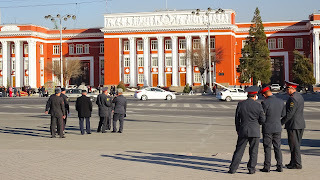 But as Airlines (as for example Uzbekistan Airline) sometimes cancel flights or delay it for almost a week! 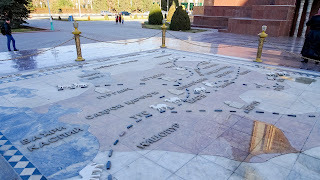 , they break complete itineraries within milliseconds into many pieces. 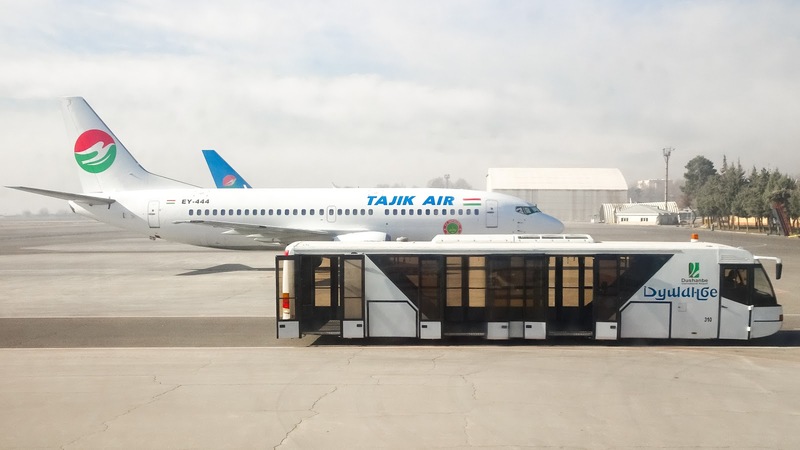 Uzbekistan Airlines delayed my onward flight to Tashkent for TWO DAYS and after that again for ANOTHER FOUR DAYS. 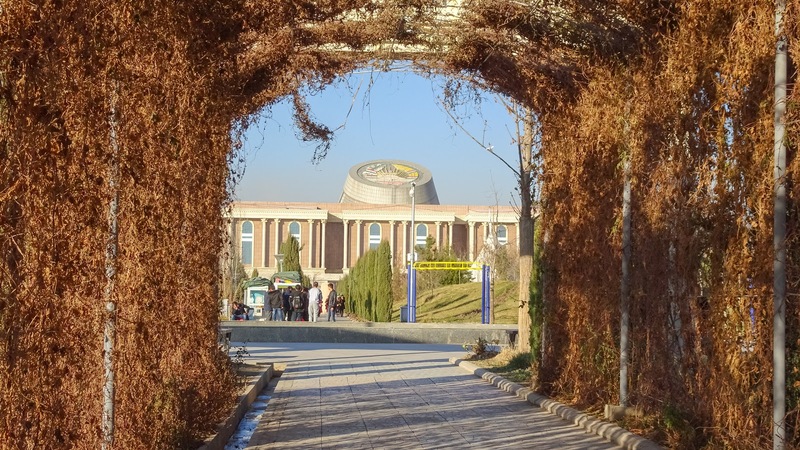 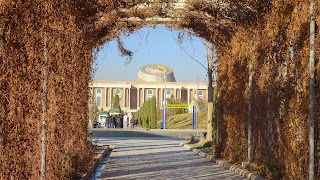 And so I had to find another solution that at least gives me the opportunity to have a short look to Dushanbe, and it was worth it. 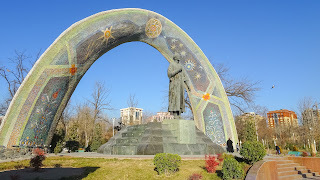 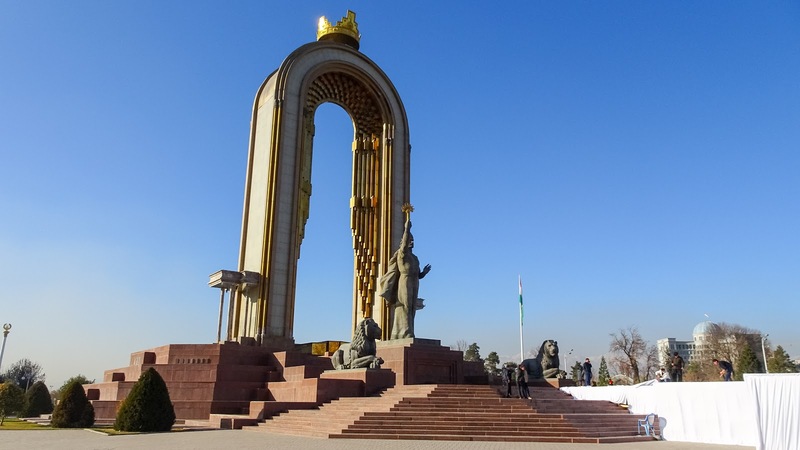 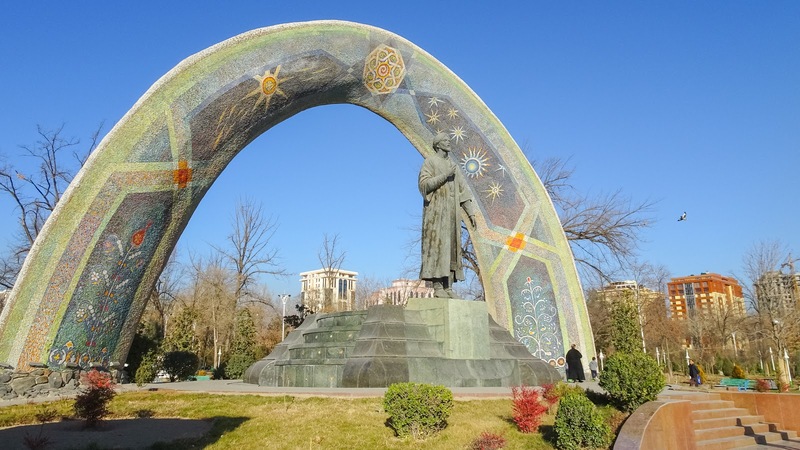 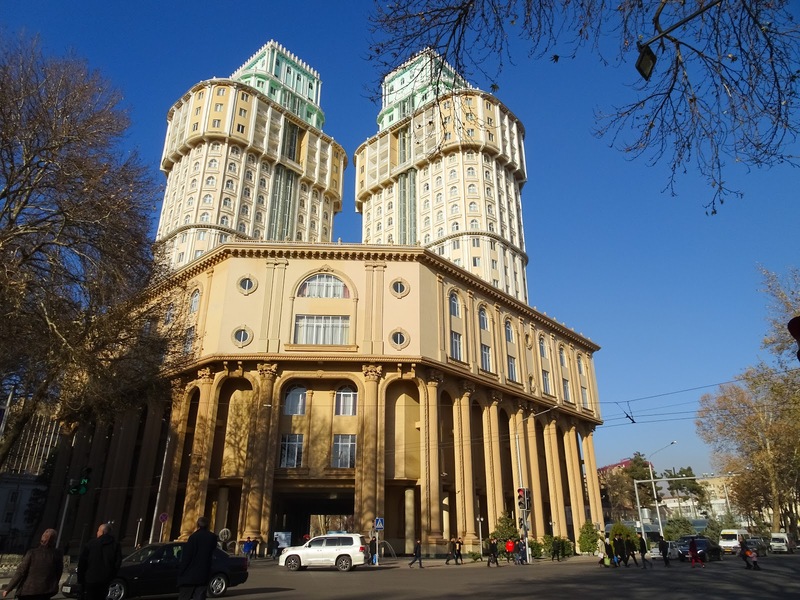 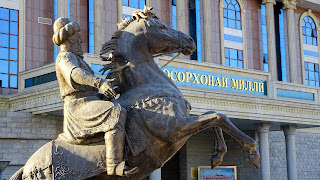 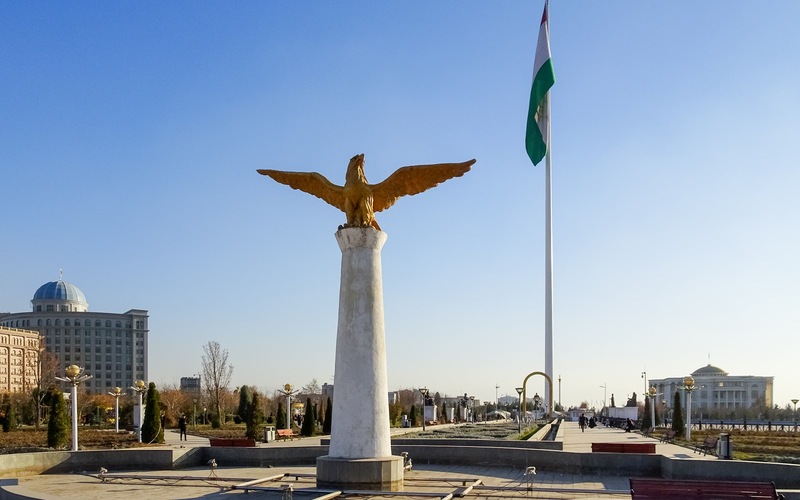 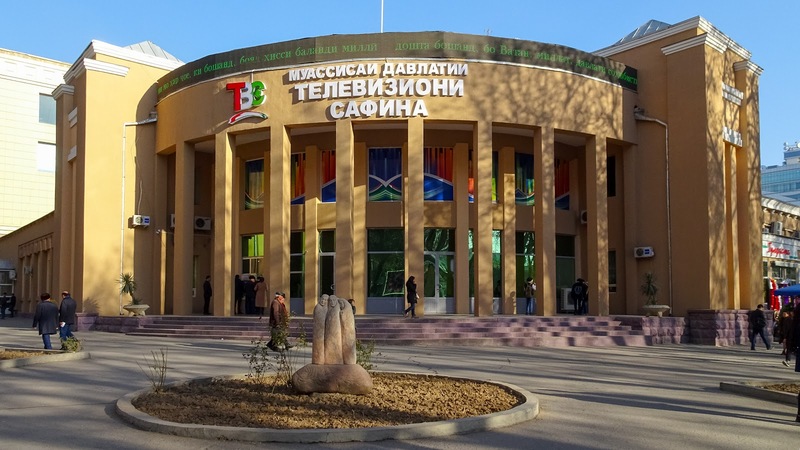 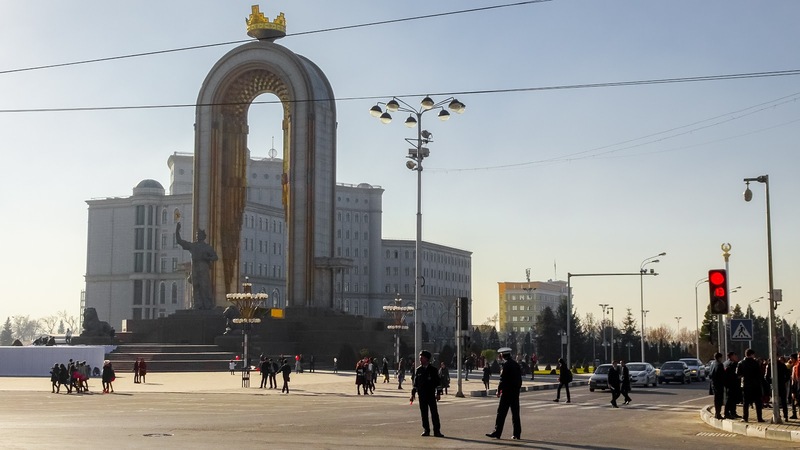 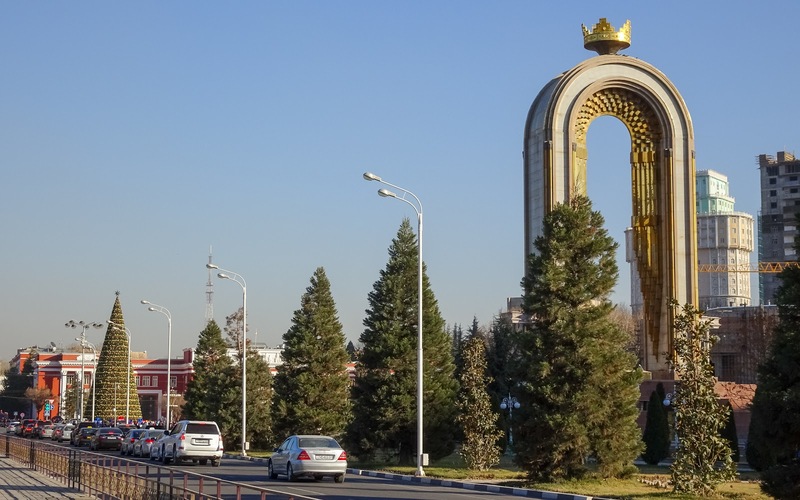 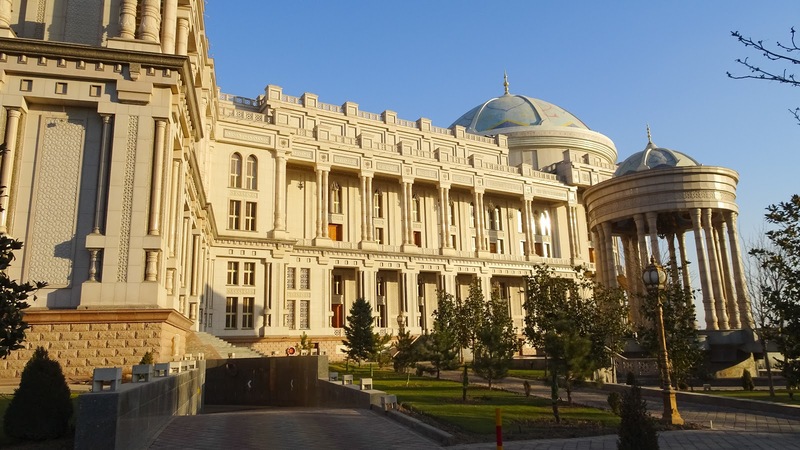 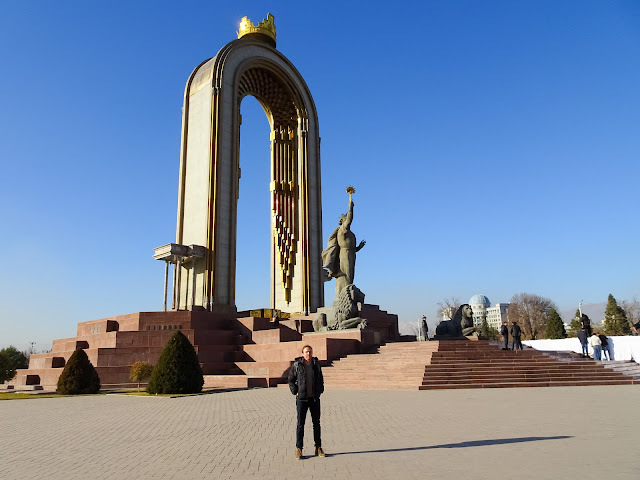 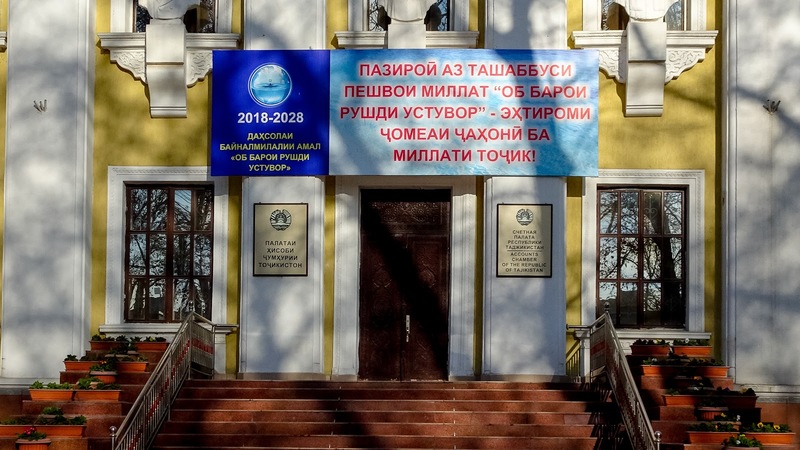 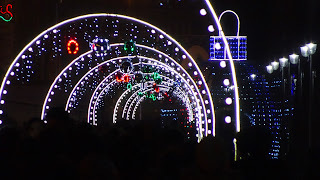 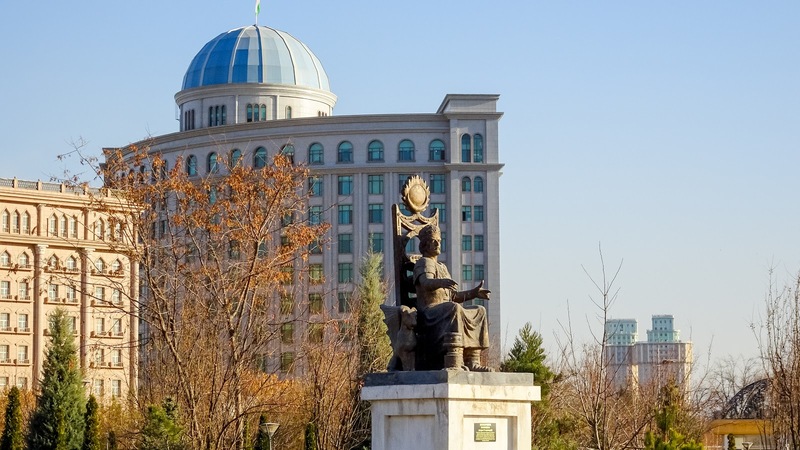 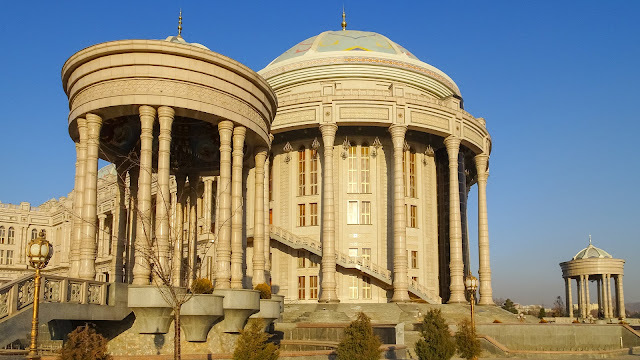 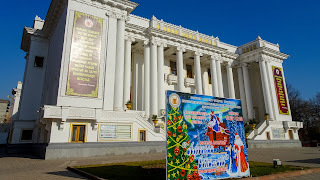 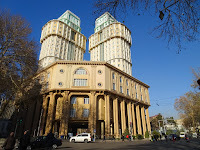 However, the only option for finding an onward flight to Tashkent (Uzbekistan), was booking another flight with a stopover in Almaty (Kazakhstan) and from there to Tashkent. 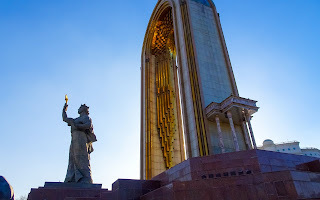 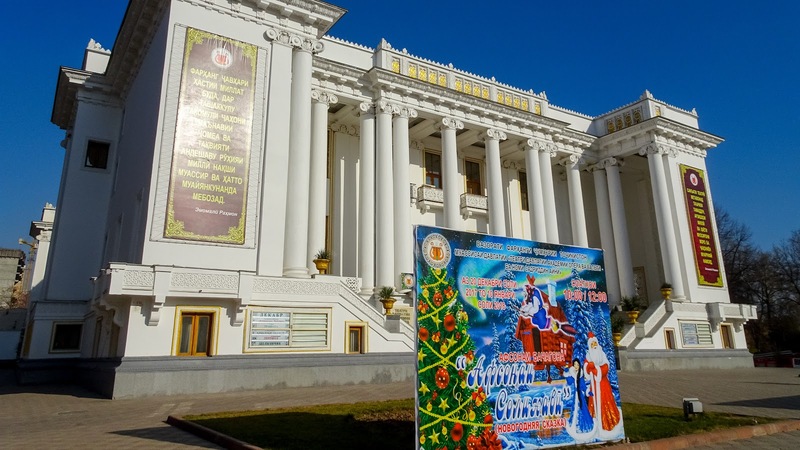 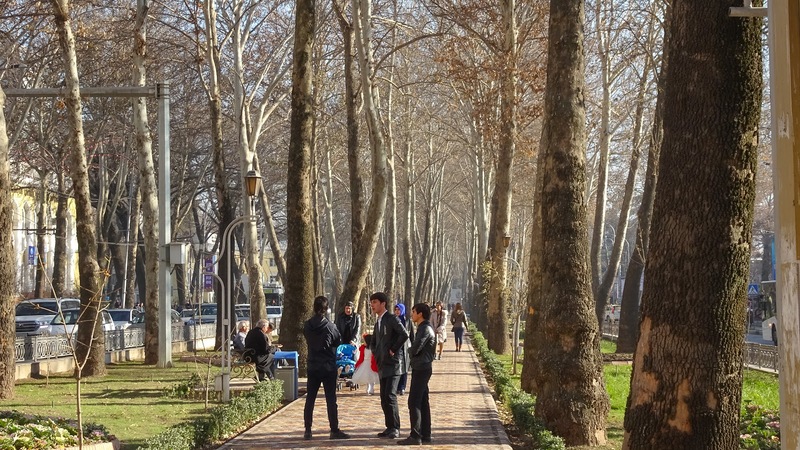 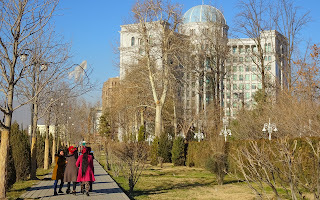 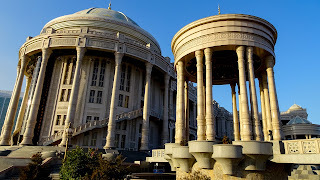 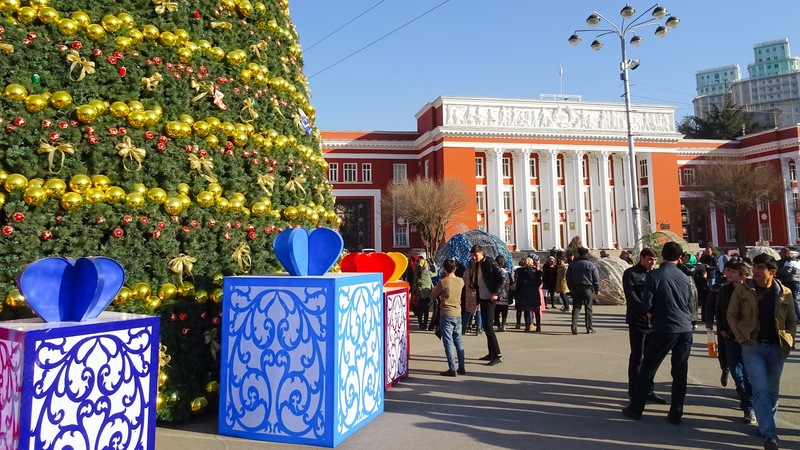 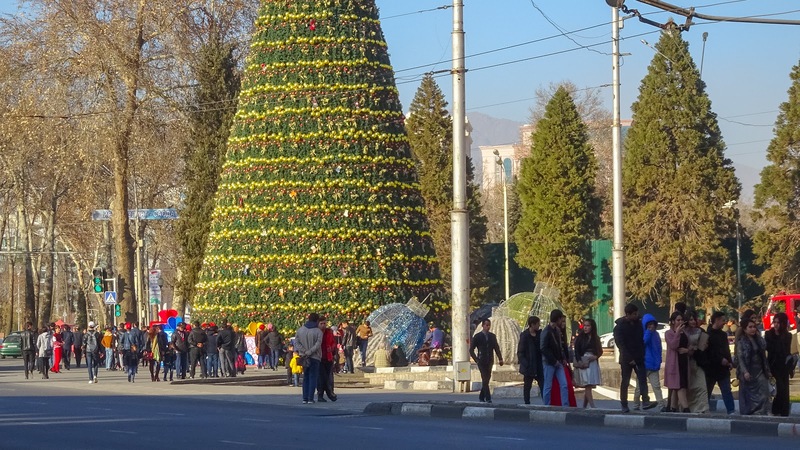 Tourism in Dushanbe however, seems to be on standby mode these months, maybe because of winter time, I don’t know. 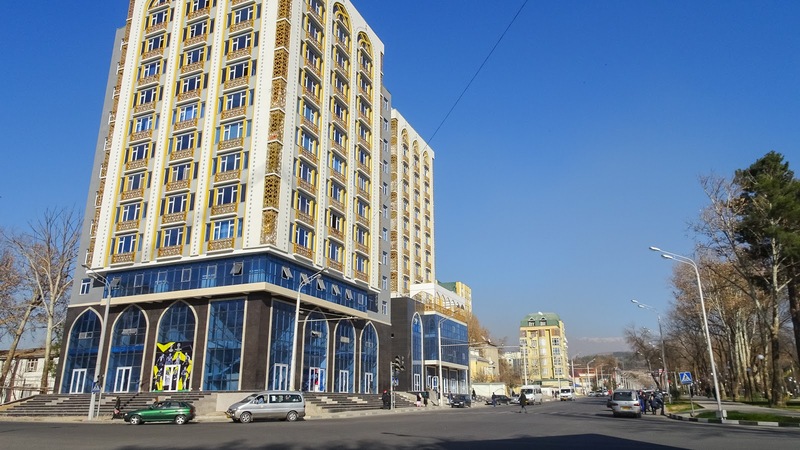 But also in this majestic but fair priced Dushanbe hotel I was the only guest. 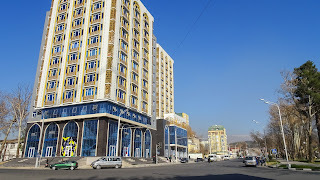 So they let me choose a room out of twenty and they even brought me breakfast to the room :D.
In the bank the director approached me when seeing me in the line, waiting to exchange money and helped me to skip the line for immediately changing money :). 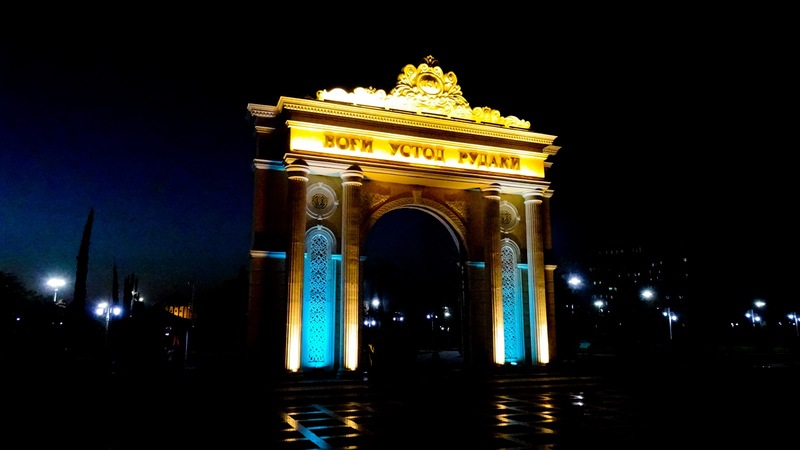 What a nice treatment from a country with surely many friendly people, but which were, in general, all accused from the rest of the world as terrorists because their country name ends with "S-T-A-N". 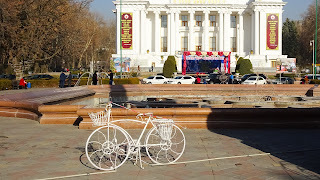 Is it small? 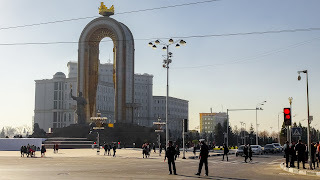 Yes but its just a prank! 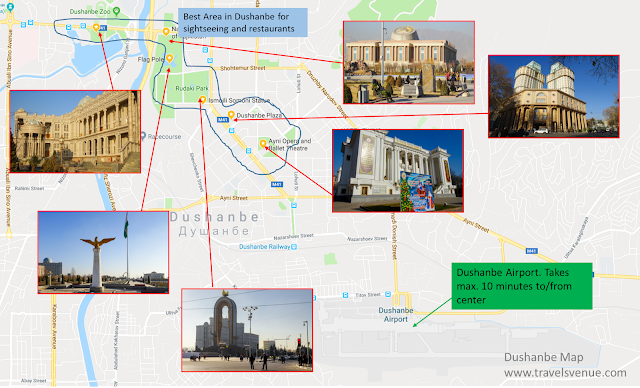 On google maps, Dushanbe looks small. 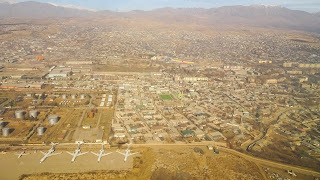 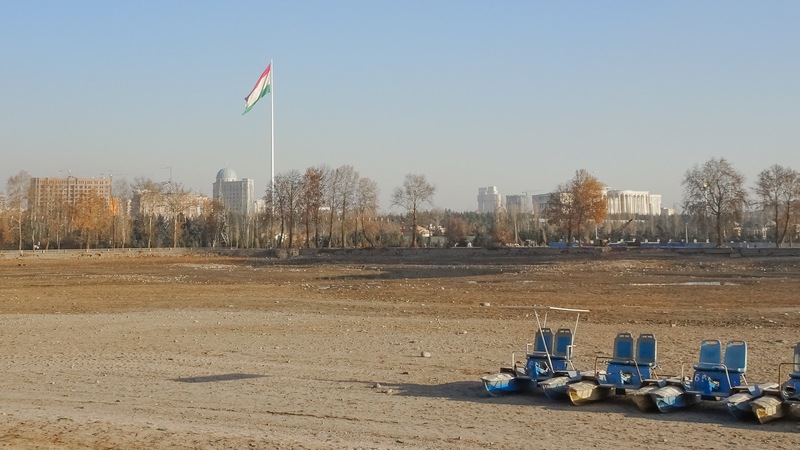 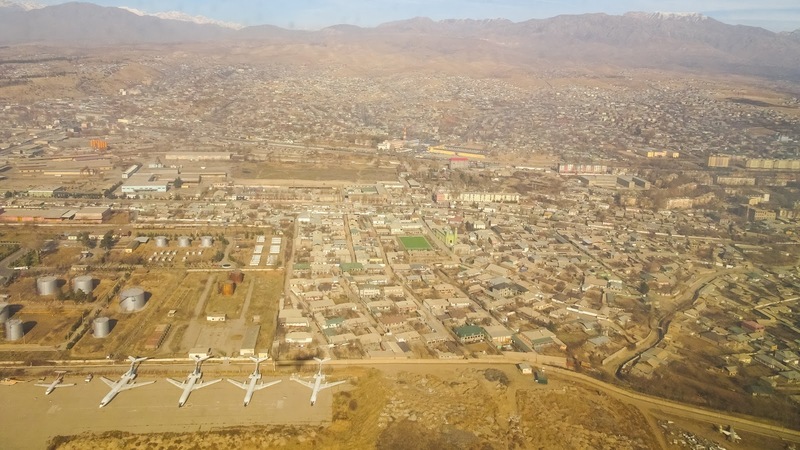 The Tajikistan airport is luckily right next to the city center. Immigration and customs are no problem, presuming having the mandatory visa. 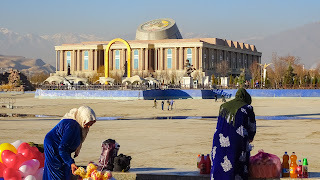 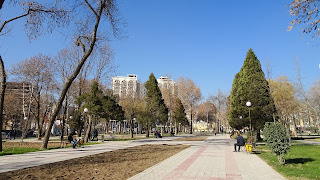 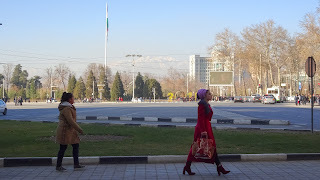 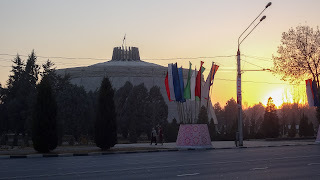 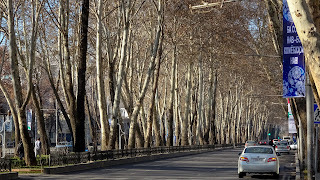 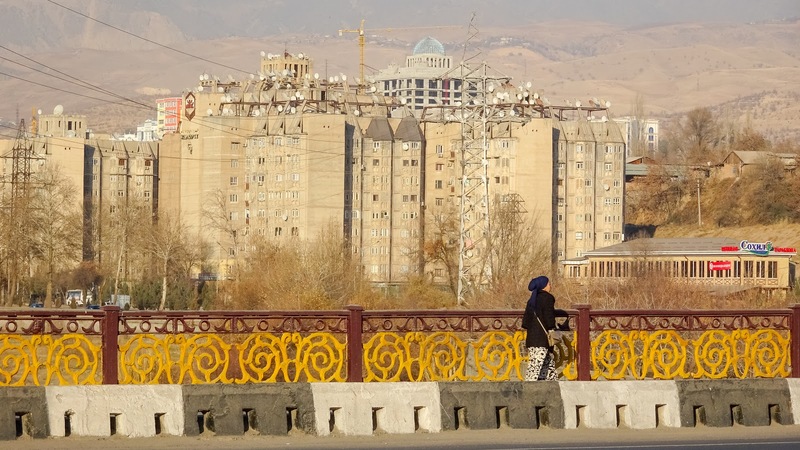 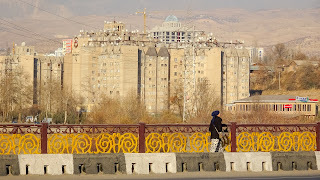 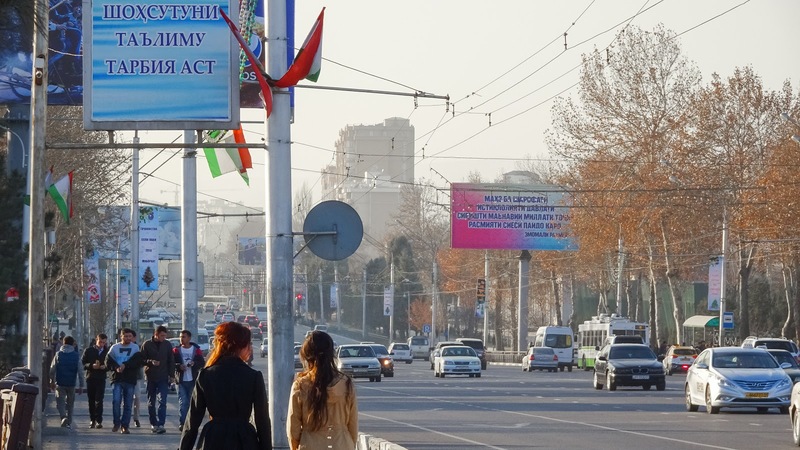 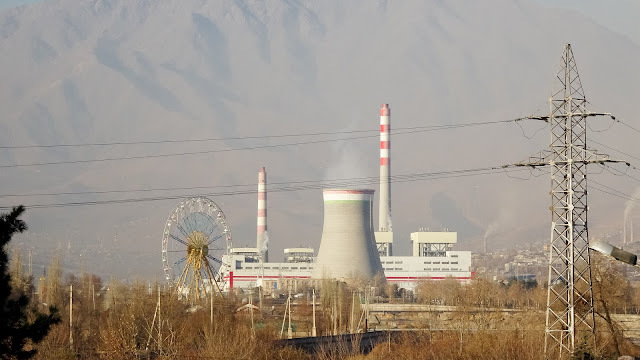 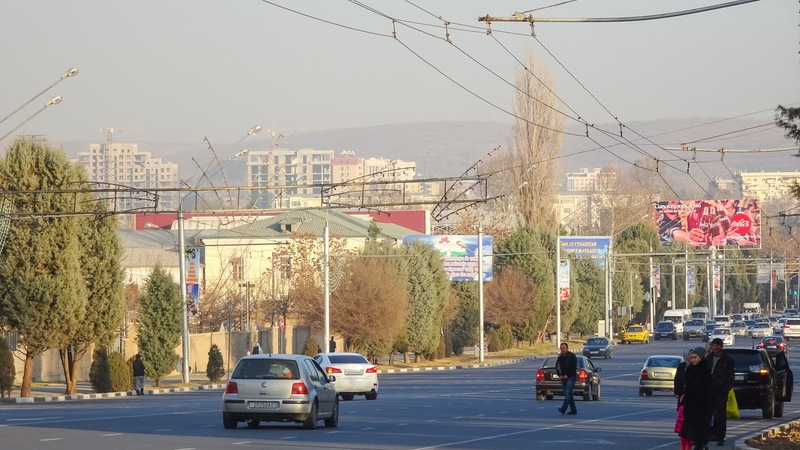 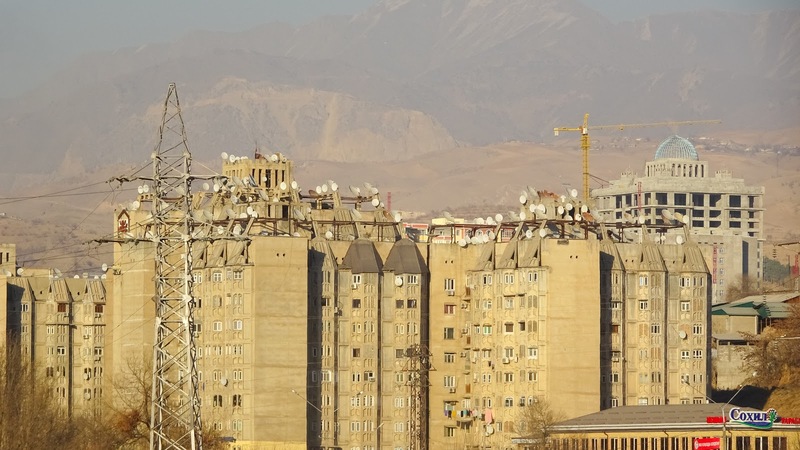 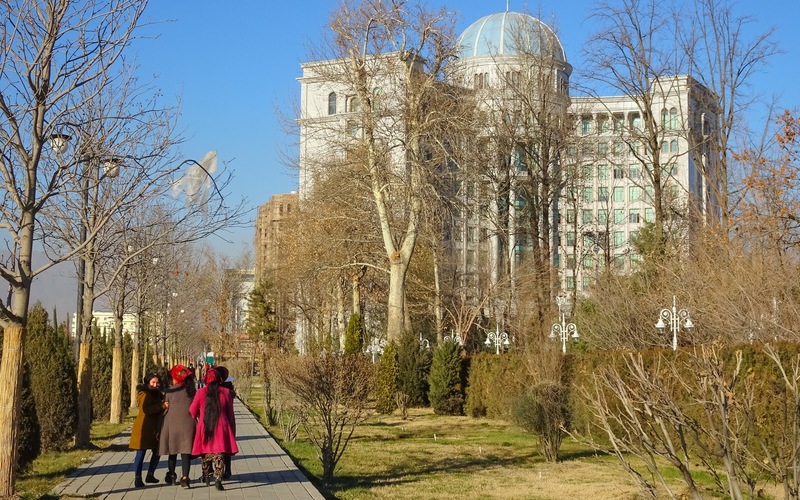 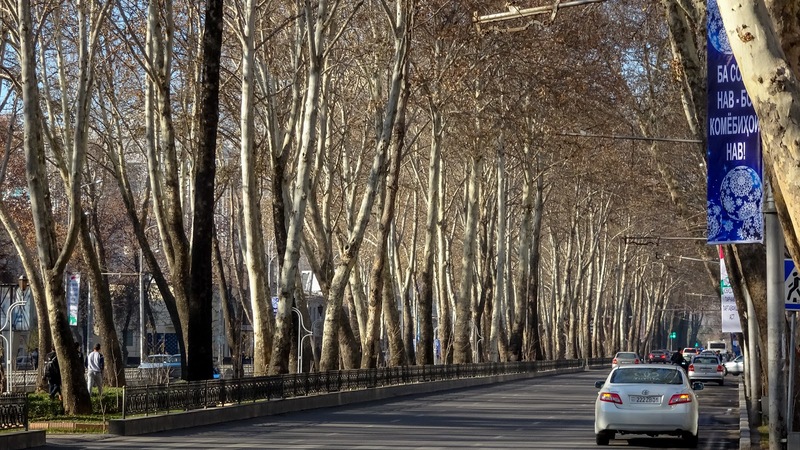 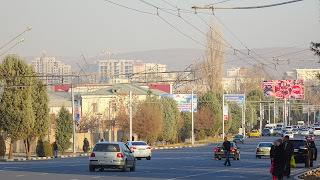 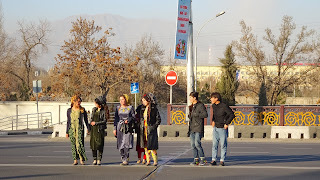 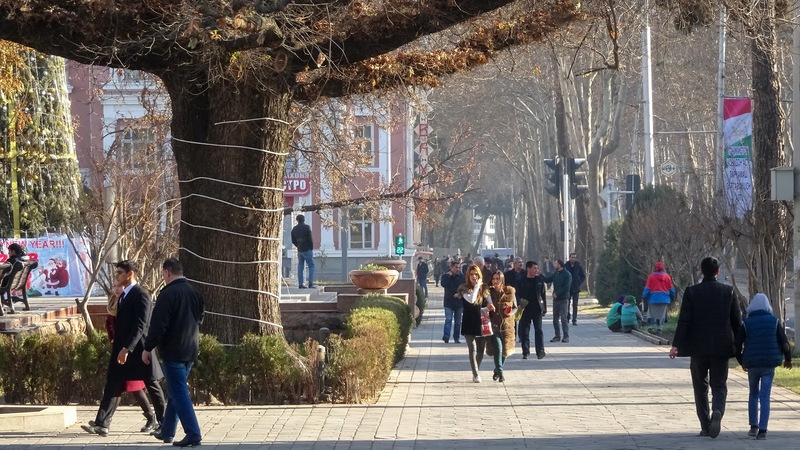 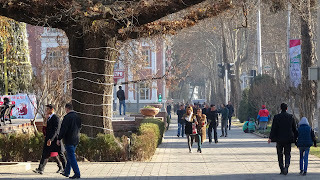 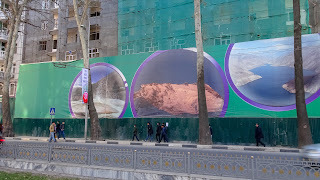 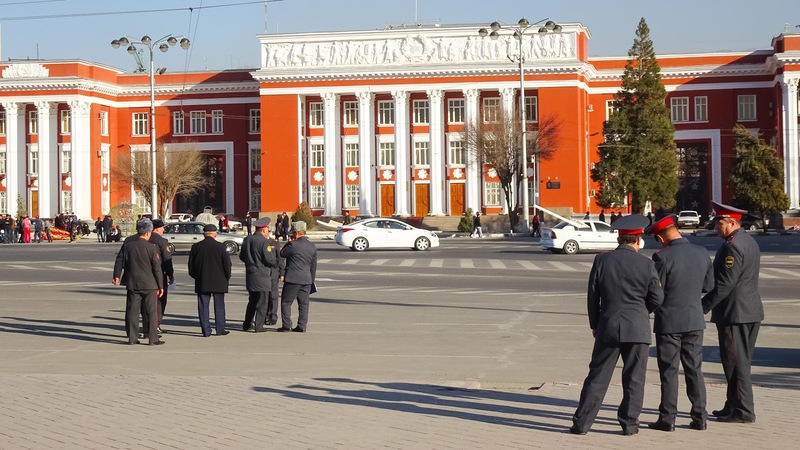 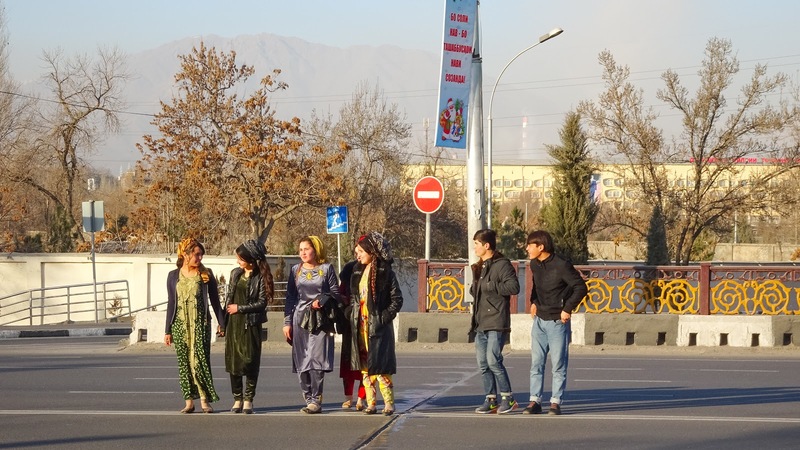 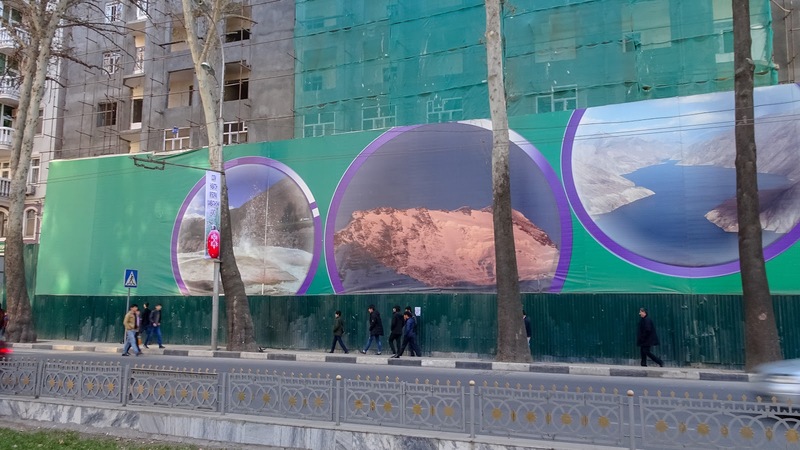 Yesterday, when I first left the hotel my expectations about a seeing nice Dushanbe really fast sunk, as there were only dirty run down streets, but then it slowly changed with every ten meters walking towards the center. 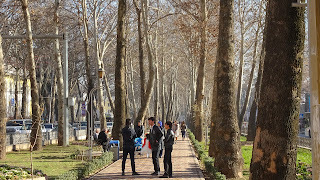 Continuing walking toward the smartphone-pinned point of sights, the first restaurants came along. 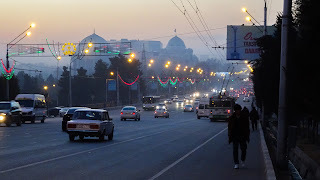 I felt more and more comfortable here, as the food was good too. 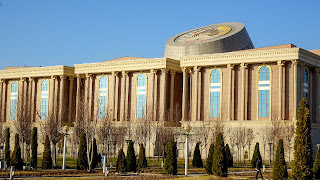 Food? 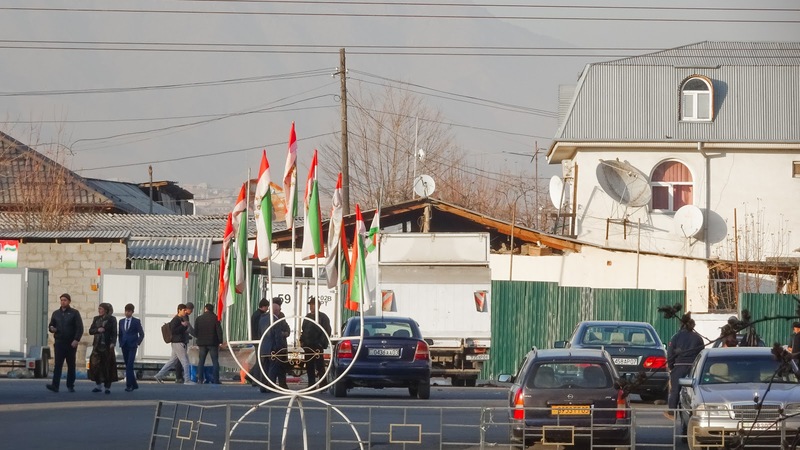 Yes, especially those meat skewers called Shashlik, directly from the BBQ grill are fantastic. 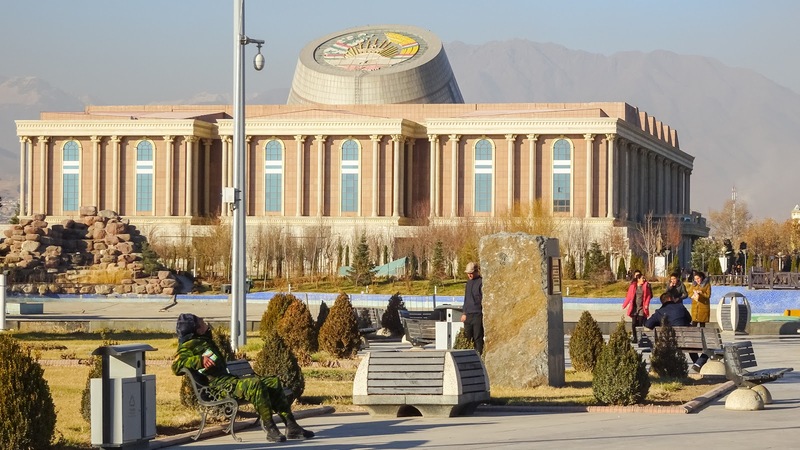 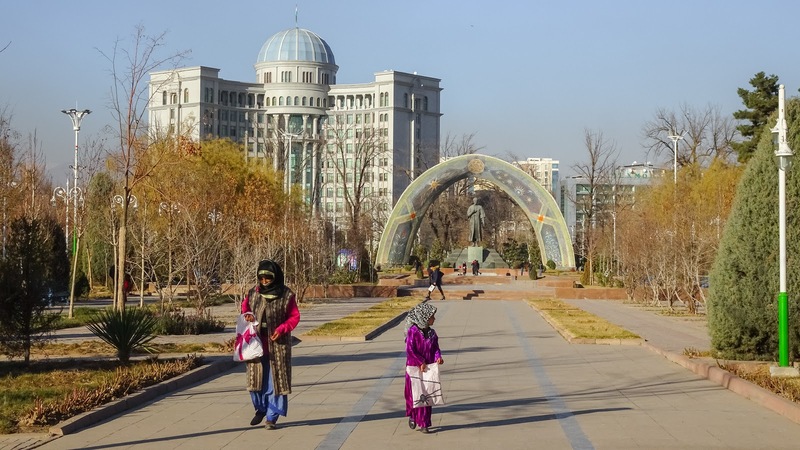 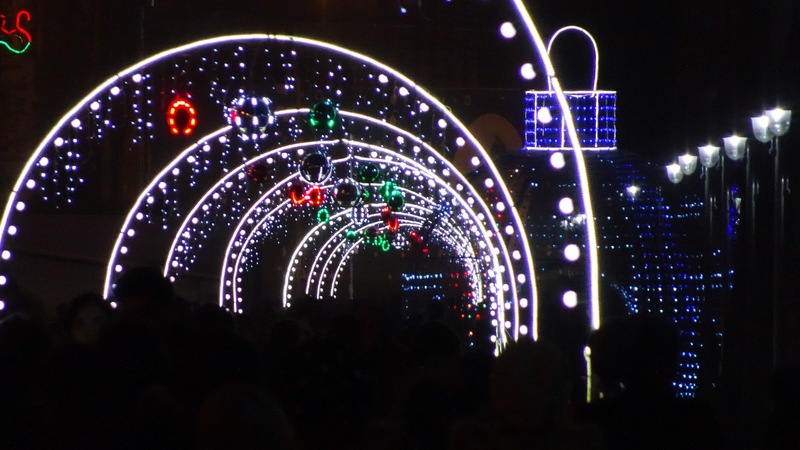 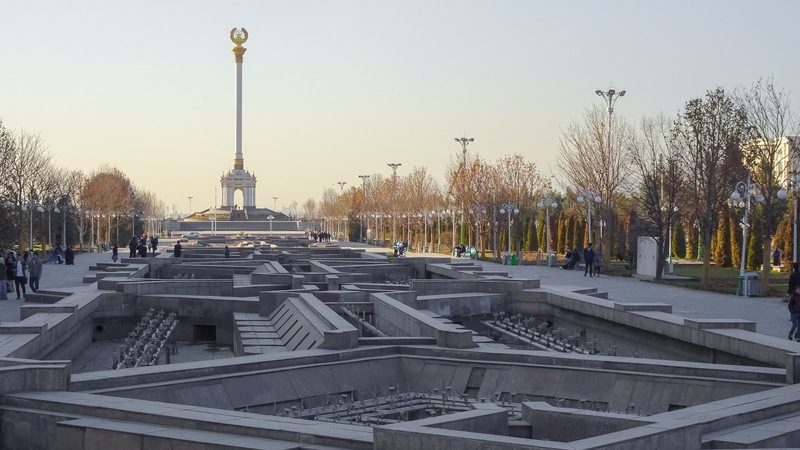 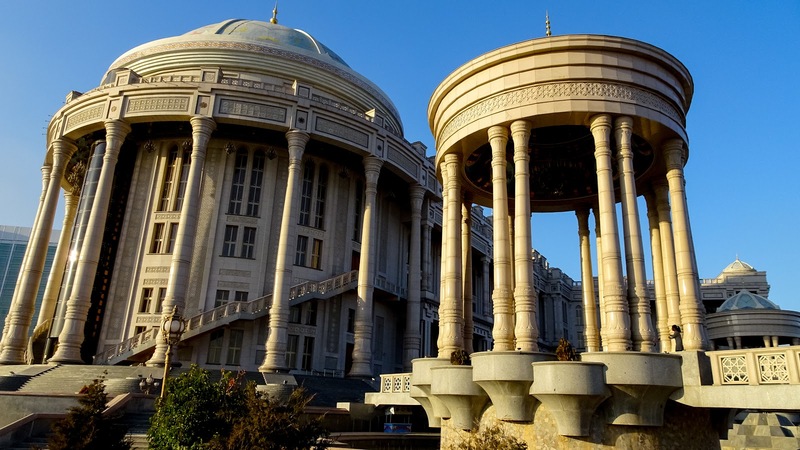 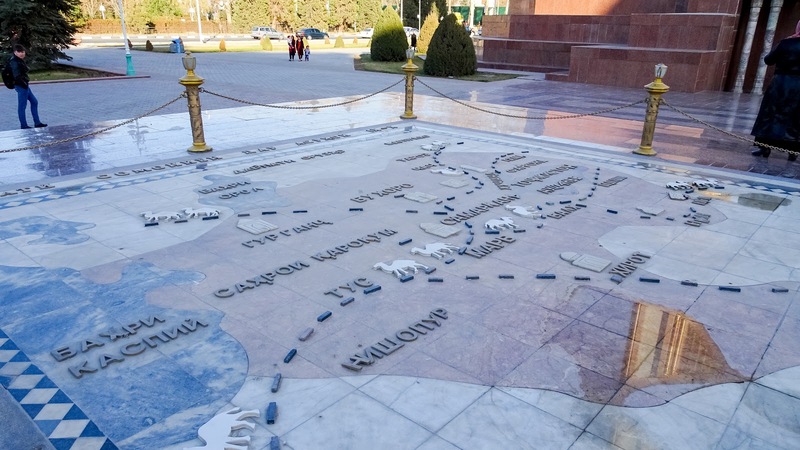 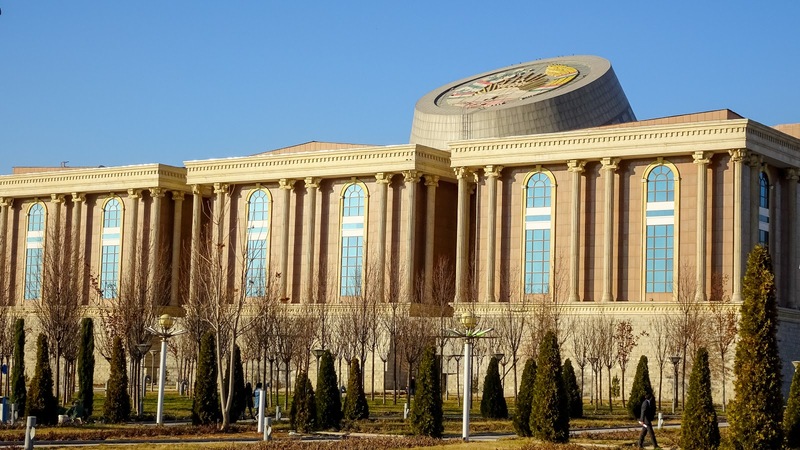 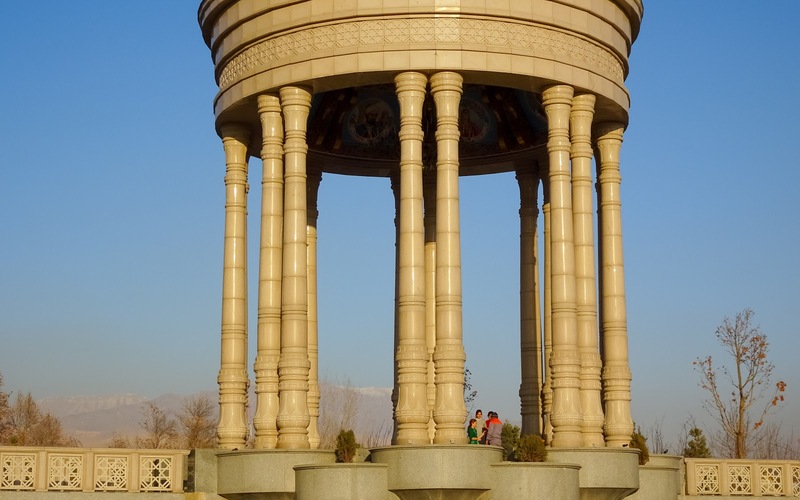 Sightseeing in Dushanbe slowly unfolded itself from zero to hero. 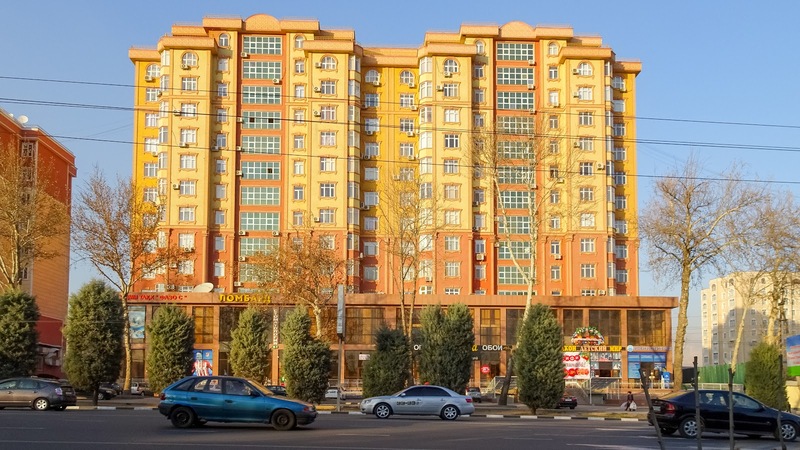 With every few meters the atmosphere around me changed more and more to the positive and with the first huge impressive buildings, the return-of-investments got triggered. These huge buildings, castles and that 162-meter flagpole, standing on huge, very huge plazas and parks, combined with a background of deserted mountains, these sights are simply overwhelming. 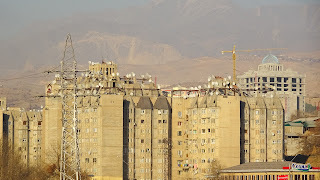 Each building is quite far from the other but visible even from kilometers away and they are somehow like magnets that whisper from kilometers away “come closer stranger”, made me walking for hours to visit most of these constructions. 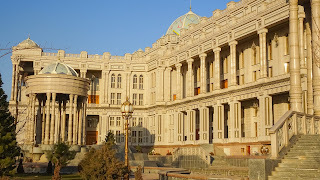 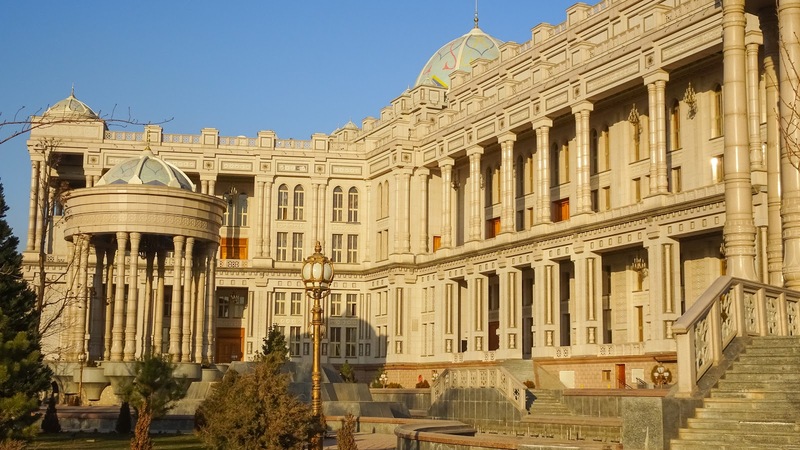 Navruz Palace was supposed to be a Teahouse but then transformed into a palace. Kinokontsertnyy Kompleks "Kokhi Borbad". Exhibition Center. Tajikistan Airport. 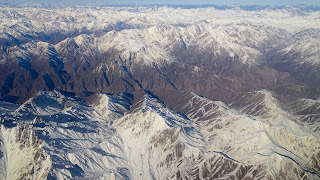 NOT READY for departure. 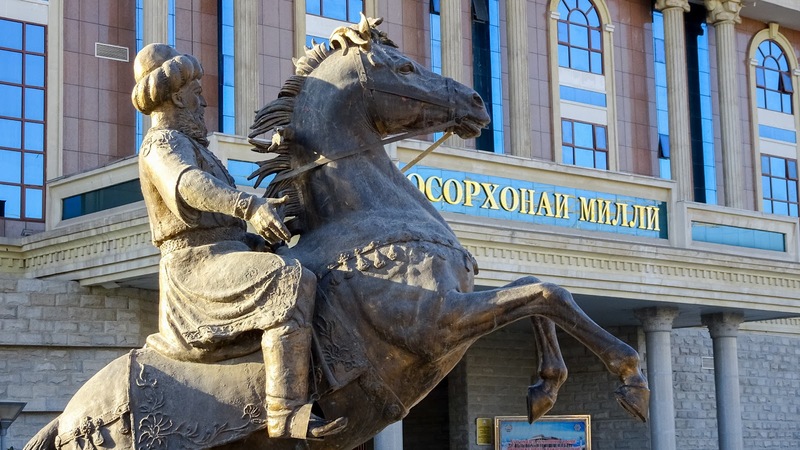 My onward flight to Uzbekistan today remained scheduled up until 1 hour before departure. 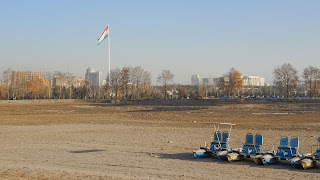 Then it got delayed for one hour. 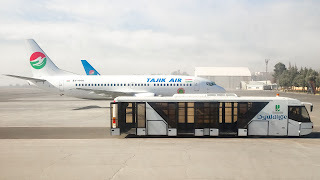 Even on the whole airport, there was no other flight departing that morning and the plane was ready and for departure, they were just not allowed take off. 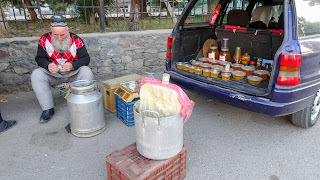 As I found out the reason was in the destination. 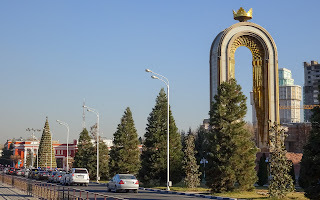 There the airport in Kazakhstan was shut down because the Kazakh president was arriving back home and so all flights in Almaty were paused upon further notice. 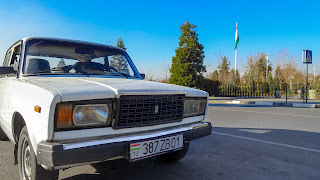 There was even no option to leave the airport in Tajikistan and get a taxi to Uzbekistan, cause my one-entry visa to Tajikistan was already stamped and I'm not allowed to leave the Tajikistan airport anymore. 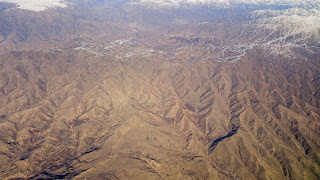 But thankfully, even with that delay, I was able to get the connection flight towards Uzbekistan. 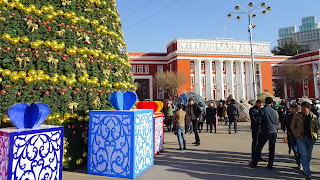 Lucky me! Also, I hoped that I can exchange money after going through immigration, but unfortunately there was no exchange office anymore. 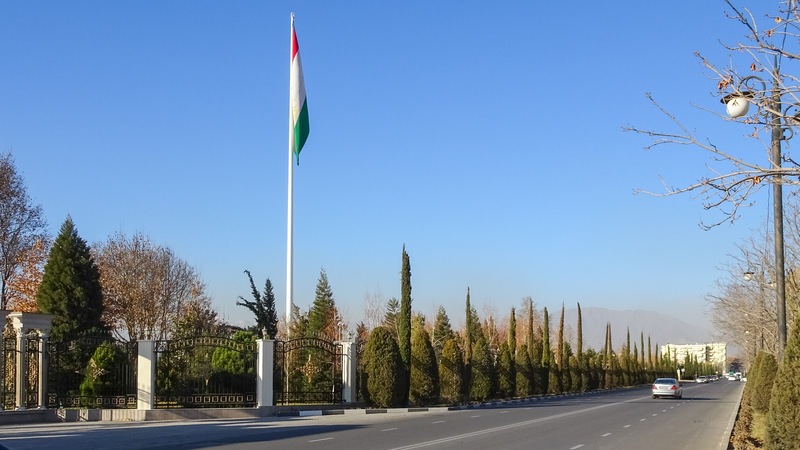 And as Tajikistan is the only country that exchanges Tajikistan Somoni. 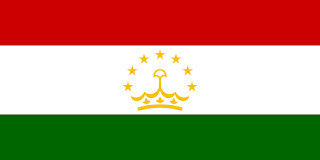 No other country does exchange it and so I will have some Somoni forever and always.